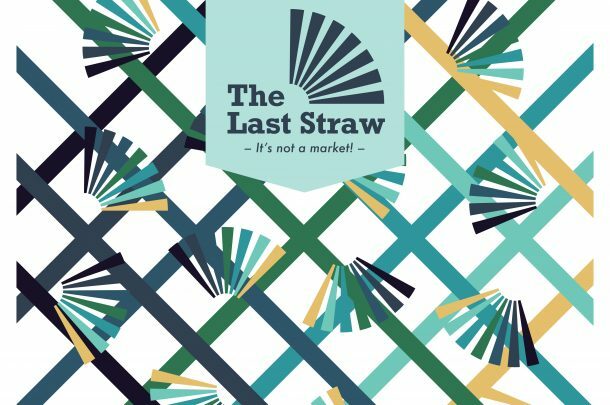 This May, AUB is inviting Dorset residents to a new musical adaptation of C.S. 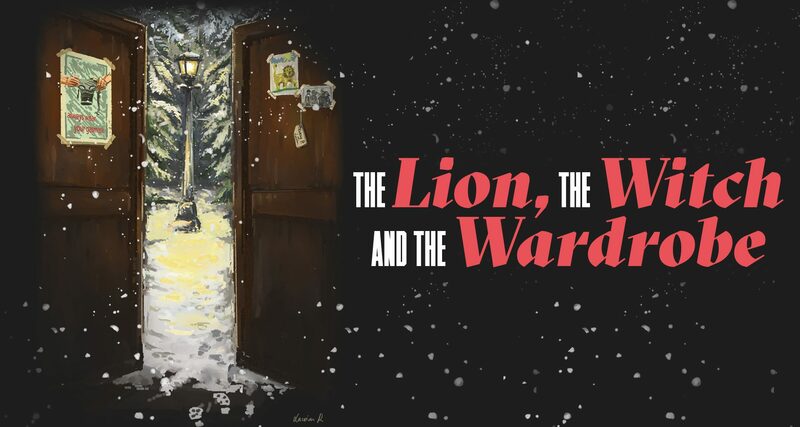 Lewis’ famous children’s classic, The Lion, the Witch and the Wardrobe, which will take place at the Lighthouse, Poole from Thursday 9th May to Saturday 11th May 2019. Students from AUB’s BA (Hons) Acting, BA (Hons) Costume and Performance Design and BA (Hons) Make-Up for Media and Performance are collaborating with Kokoro, the Bournemouth Symphony Orchestra’s acclaimed new music ensemble. In this timeless story, four children step through a wardrobe into a frozen world, which is under the spell of the formidable White Witch. In this world, where it is eternally winter but never Christmas, animals can talk and mythical creatures are real. The children must join Aslan the Lion, Narnia’s only hope for breaking the witch’s curse, in a deadly struggle between good and evil. BA (Hons) Acting students will bring these well-loved characters to life and BA (Hons) Make-Up for Media and Performance and BA (Hons) Costume and Performance Design students will transform the cast into mythical beasts and wicked foes. Costume students, Ynna Ramirez and Ella Turvey, have created over 50 costumes especially for the show. The set is designed by Costume student, Tish Mantripp, and is made with natural materials. Inspired by working with internationally renowned puppetry company Green Ginger, Performance Design students have also created a number of puppets for the performance, bringing the number of characters and actors combined to 91. Aslan himself will be played by a puppet, an incredible piece of design work by Hatti Gadd, that will be manipulated by three actors. BA (Hons) Acting students rehearsing. 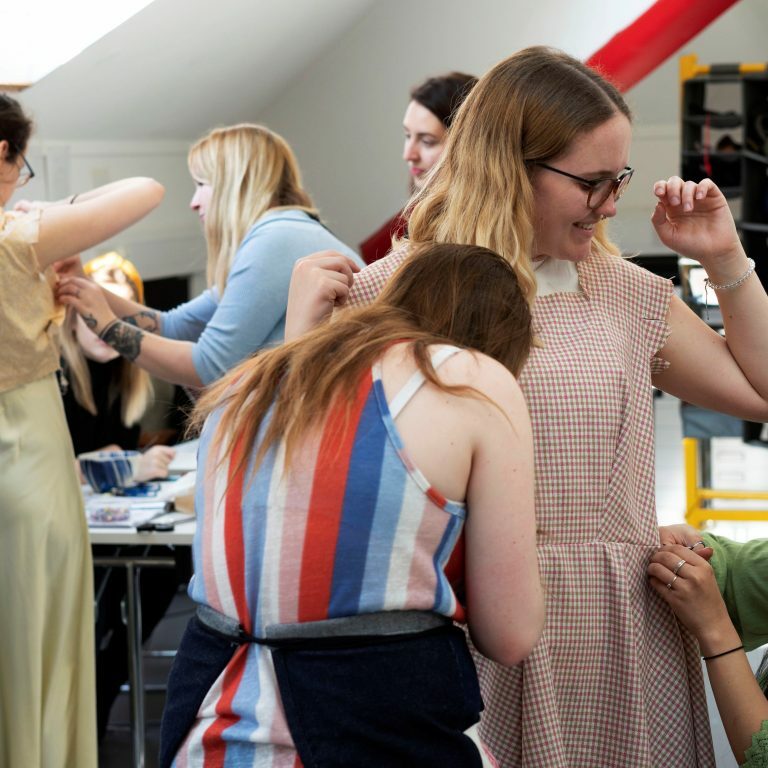 BA (Hons) Costume and Performance Design students hold fittings. 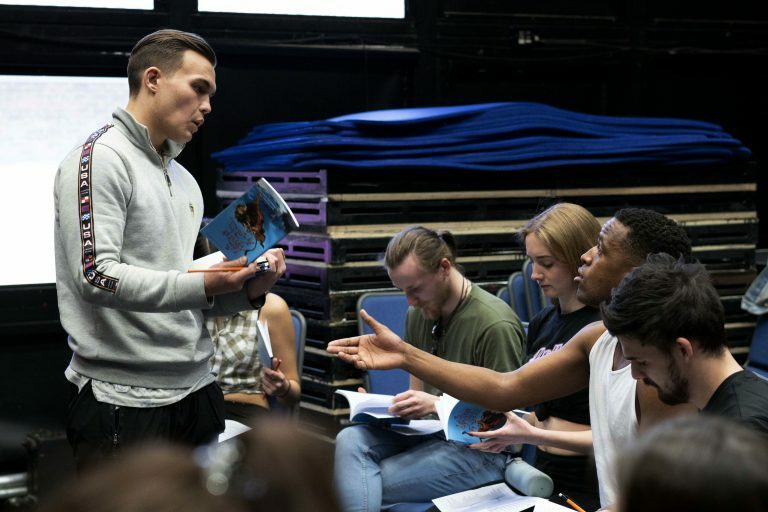 Course Leader for AUB’s BA (Hons) Acting course, Katharine Piercey, said: “Working on a show like this, alongside professional musicians, gives our students a real insight into what it is like to work on a professional production. 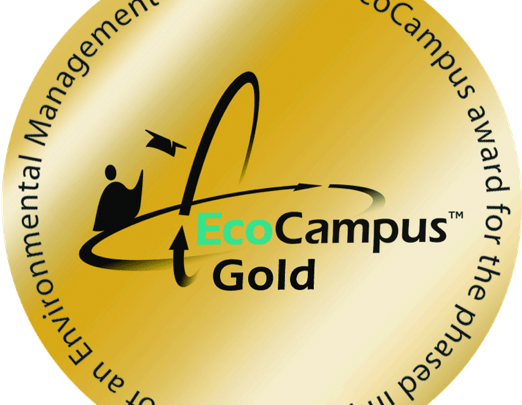 “This kind of collaboration is one of the ways that we ensure our students are ready for life after University. 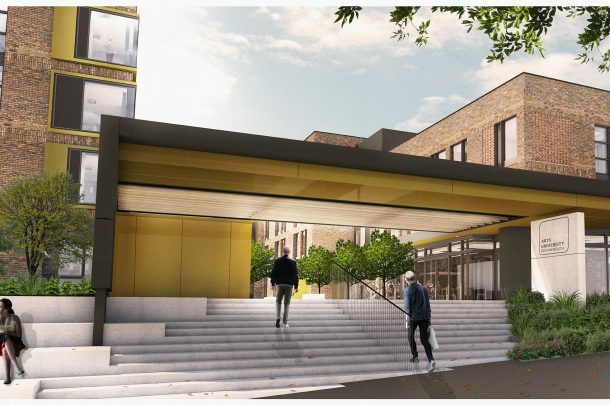 Vice Chancellor and Principal at AUB, Professor Stuart Bartholomew CBE, said: “This production represents a special collaboration between Kokoro and Arts University Bournemouth. “We are pleased to be the Academic Partner of the Bournemouth Symphony Orchestra, as our students learn a great deal from working with these talented musicians. Tickets can be purchased from the Poole Lighthouse website here. This is the seventh collaboration between Kokoro and AUB. Previous productions include Into the Woods, Oh! What a Lovely War and The Threepenny Opera. 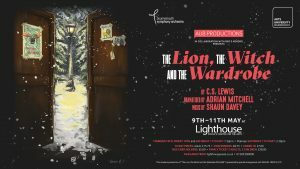 To book, visit the Lighthouse website, or call 01202 280000.